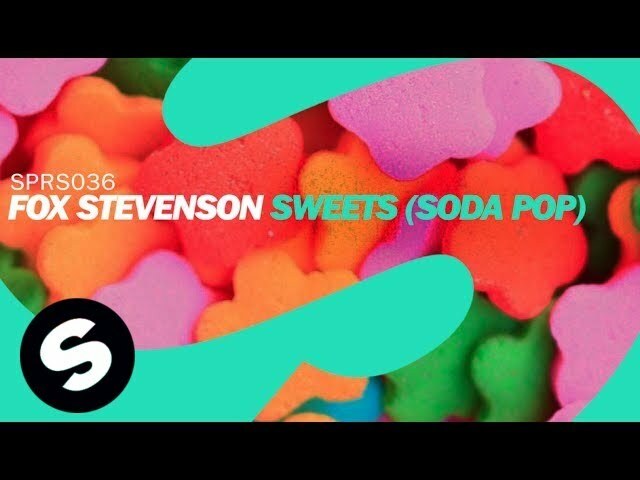 Fox Stevenson – Sweets (Soda Pop) [Original Mix] is OUT NOW. Going loco on this one from Fox Stevenson. Sweets (Soda Pop) is a one of a kind production with loads of feel good vibes. Great original chord work and HUGE beats. 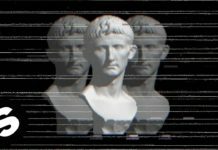 감미 ! 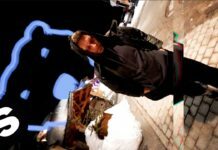 Fedde Le Grand: Original track! I like it! Victor Niglio: so good to see fox stevenson on spinnin! amazing tune!